Happy New Year’s Eve everyone! I can’t believe the day is finally here! Aw man. What a year it has been. Looking back at 2016, I can’t really say it was a great year for me but I made it through. I met a lot of new people and opportunities along the way. I made new friends and saw wonderful blessings happen to old friends. I have learned more about myself on a physical, emotional and mental level. I look forward to seeing my personal growth and in others close to me. I am happy for the relationships that I have developed and not so happy for the ones that have been lost but hey, that is life. That is one of the hard lessons I have learned actually since last year, What is meant to be, will be. What ever is meant to stay or leave in your life, is meant to happen because everything happens for a reason. Every thing has its place and timing and I am a firm believer in that. But bye-gones will be bye- gones and I can only look forward to 2017 and what will be in store for me. I am prepared for the struggles and adversities I will face but nothing accomplished comes without hardship. So I say so long 2016 and welcome 2017. 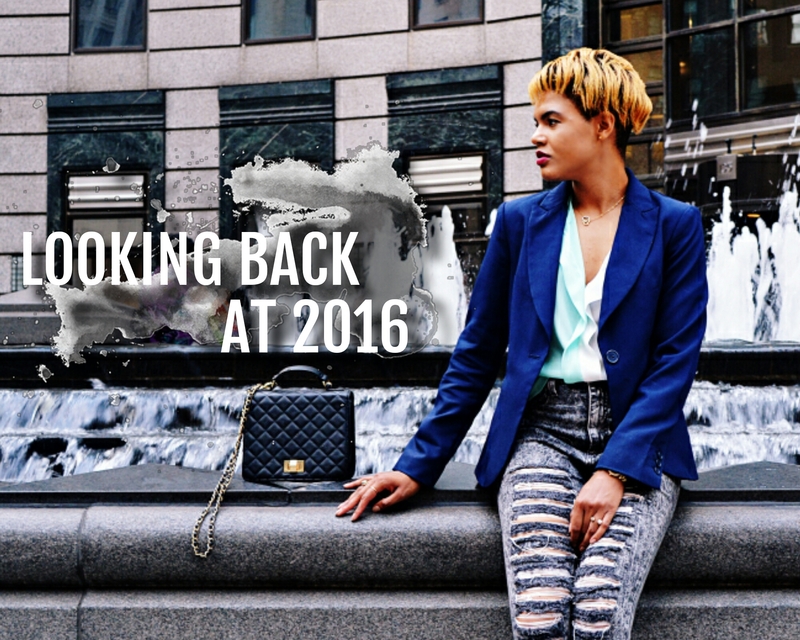 But just before the final hours of 2016, I would like to look back at my outfits throughout this year and selected 12 of my favorite most stylish looks. Let me know which was your favorites as well. See you next year! Enjoy!